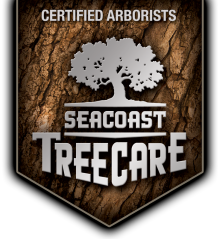 Wondering what makes Seacoast Tree Care different? Find out below. You may have heard us say "trees are treasures." It is not simply a slogan -- it's our constitution, and we run our business based on this belief. We hope you'll enjoy our short video that helps define the essence of what we really mean when we say "Trees are treasures. And we're their guardians."